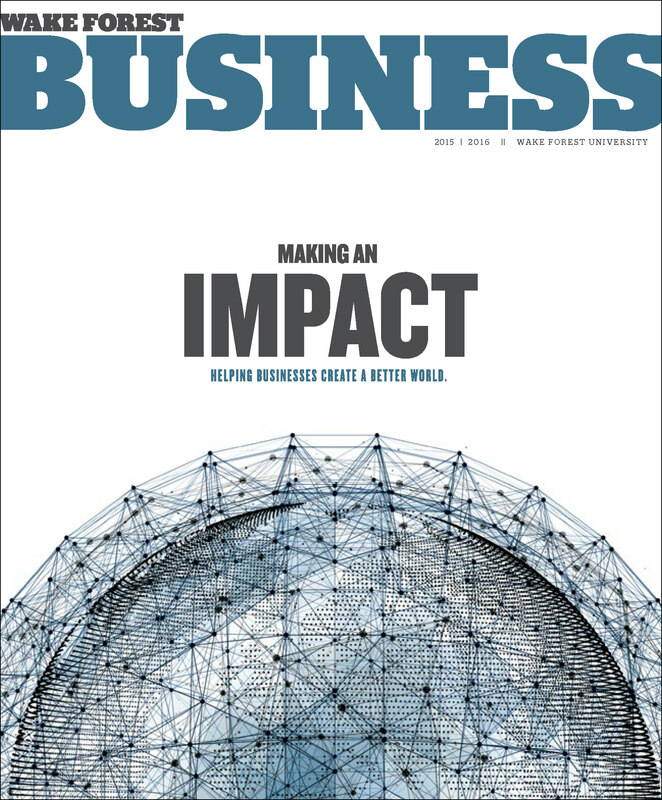 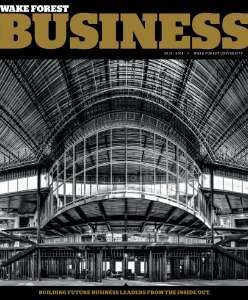 Make an Impact: Helping Business Create a Better World. 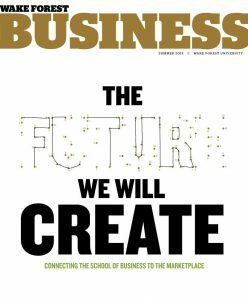 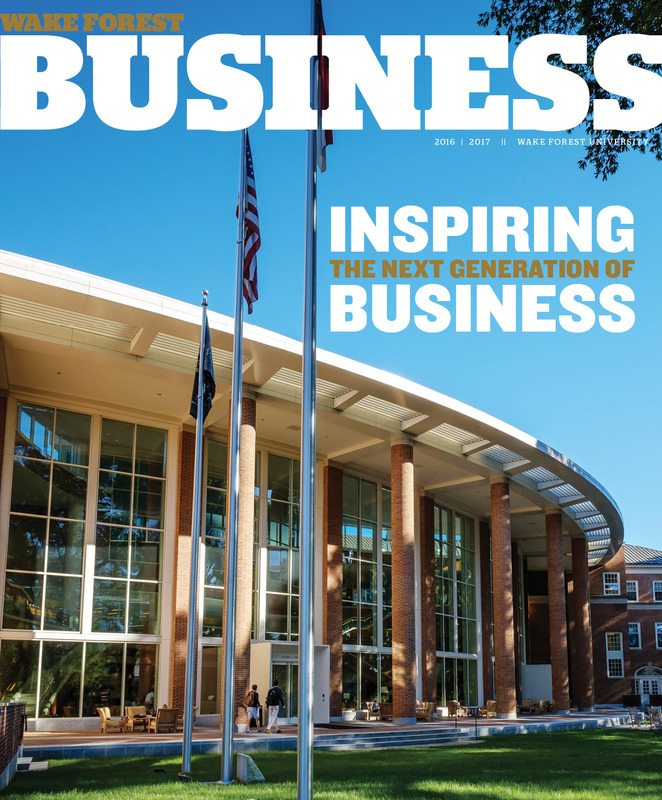 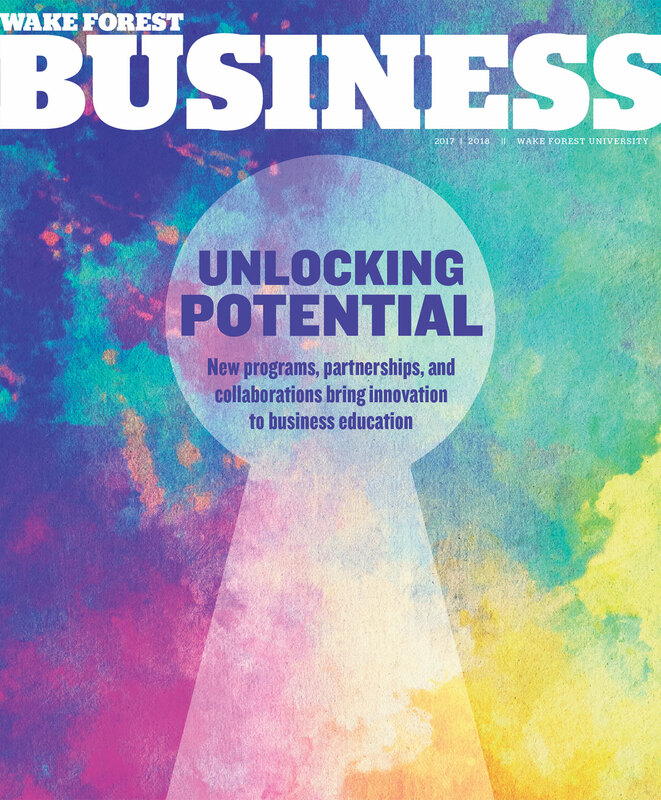 The Future We Will Create: Connecting the School of Business to the Marketplace.  New Home, New Educational Framework, Deeper Collaborations.